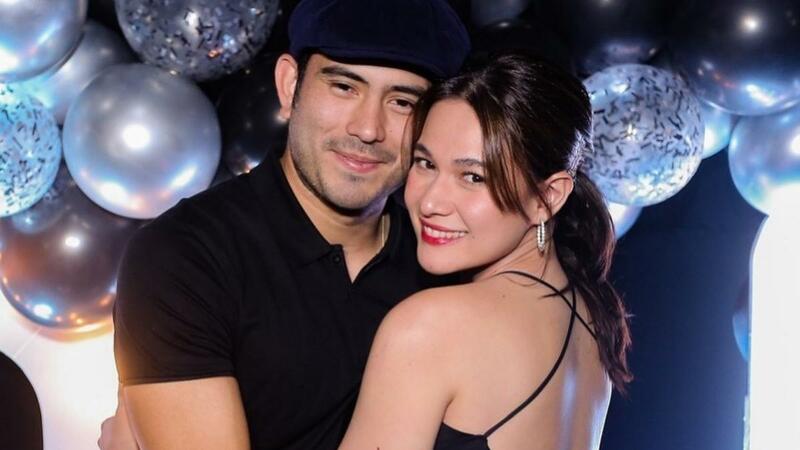 After posting the sweetest birthday message for Gerald Anderson while he was away on a trip on his 30th, Bea Alonzo came through with a surprise party for her boyfriend upon his return. Her secret mission was a big success as you can see in these photos and videos. Here’s the exact moment Gerald found out about the surprise party. He was super touched by his girlfriend’s surprise! The night was full of speeches, games, and performances, including a duet by Rayver Cruz and Janine Gutierrez.